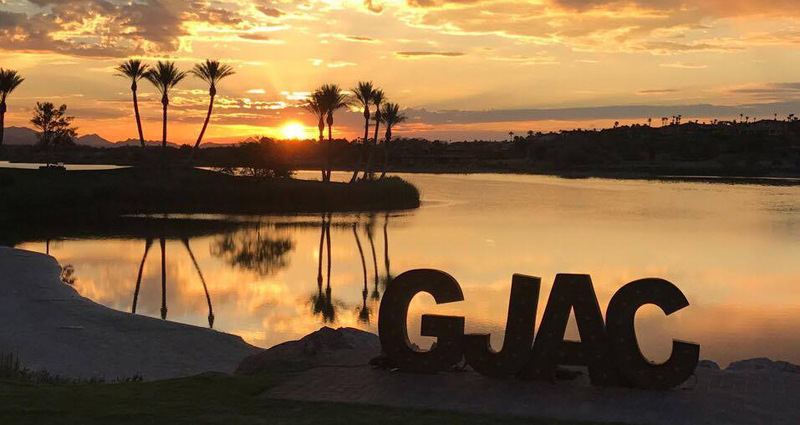 2019 GJAC will be held at Bear Creek in Murietta, CA. THANK YOU Southern Nevada! See everyone at Bear Creek CC in Murietta, CA in 2019! 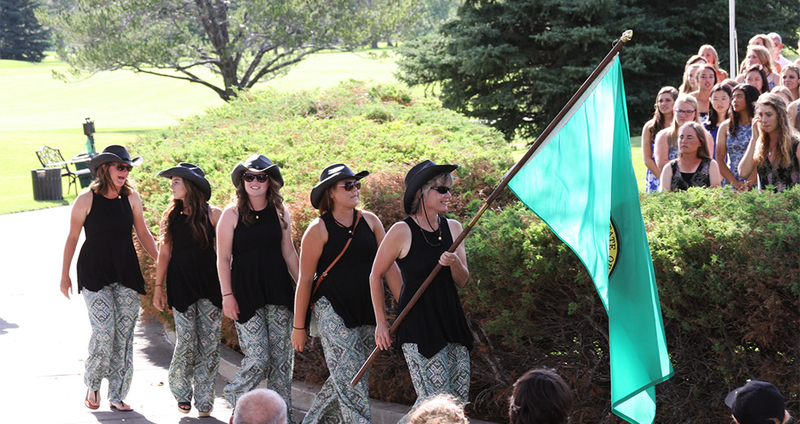 2018 GJAC was held in Evergreen, Colorado at Hiwan GC. 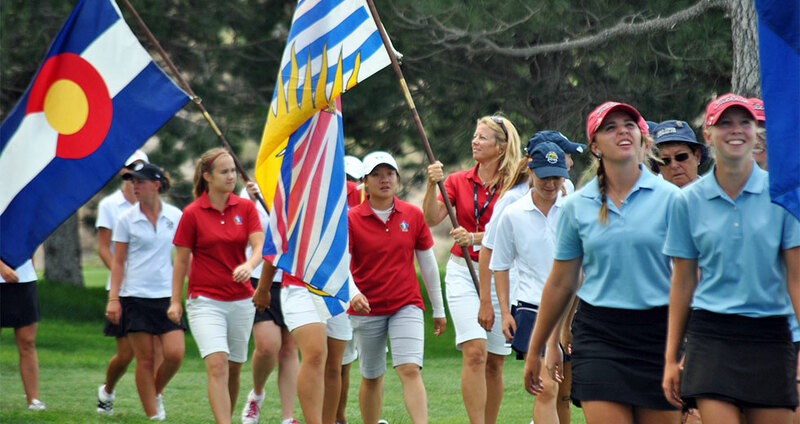 Since 1978, the Girls Jr Americas Cup has provided a nationally recognized team format tournament for young women. This event was founded by Joan Teats in 1978 so that there was a high level college style tournament for women! College Coaches come out to see these girls in large numbers. 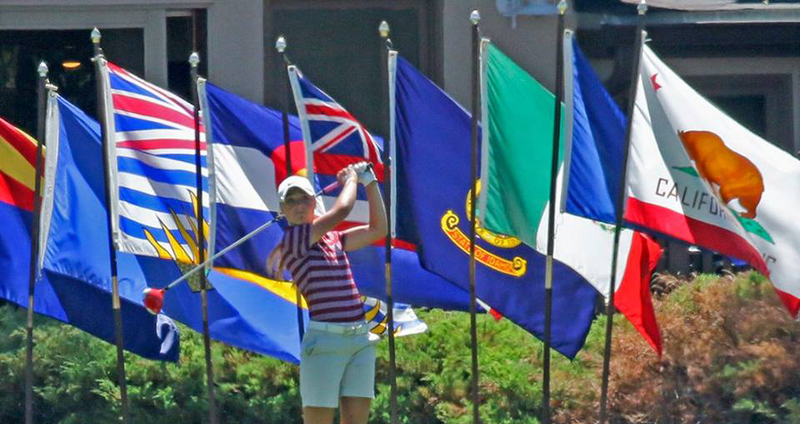 Players are eligible to participate in the GJAC if they are 14 years of age and have not yet reached their 19th birthday by the final day of competition and have not attended an institution of higher education. 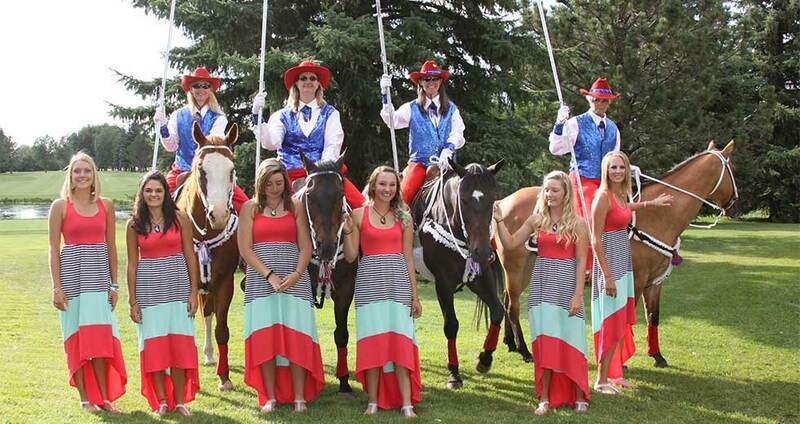 Friendships with girls from all over the Western US are made at GJAC! A great experience to add to your resume!